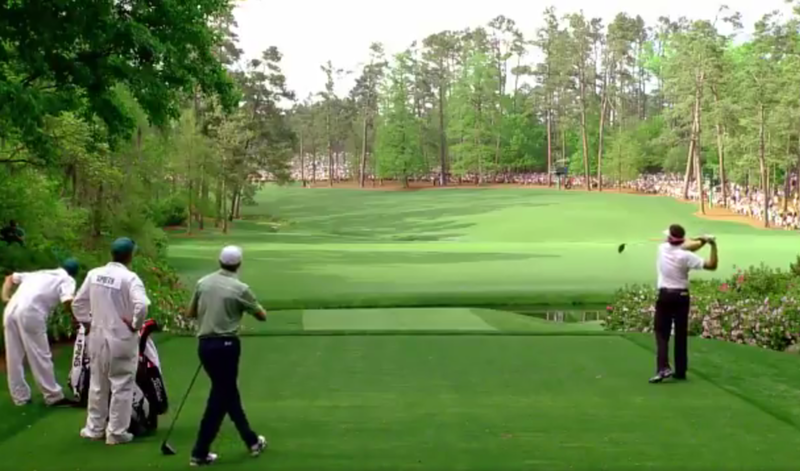 From planned renovations to unplanned tweaks (RIP, Eisenhower Tree), Augusta National Golf Club’s changes through the years have been well-documented. 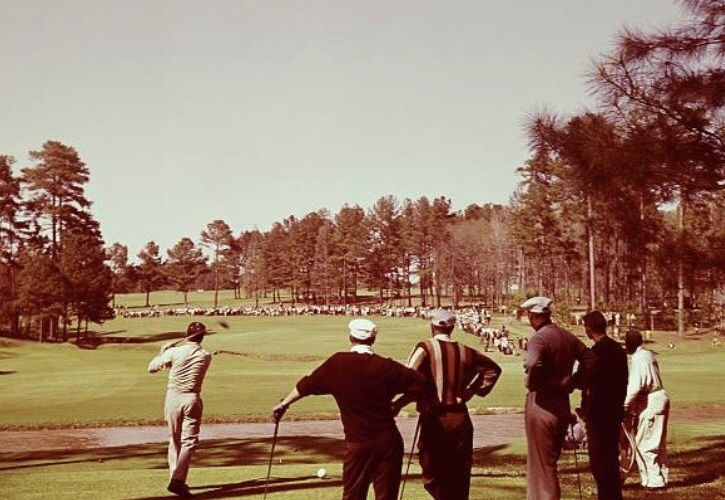 But every once in awhile, you see an old photo depicting how different the Masters course used to play and decide it’s too cool not to share. At least, until the long-rumoured changes to the hole take place.